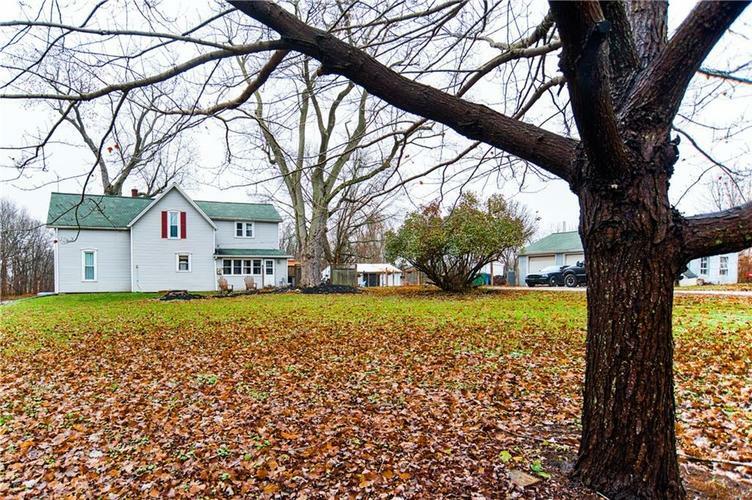 Early 1900s 4 Bedroom Farmhouse in Danville! This home sits on nearly 6 acres! Outdoor ammenities include a stocked pond, a 24x36 horse barn with four stalls, a 3-car detached garage, fully fenced pastures and an outdoor patio! Updated kitchen, laminated hardwood floors, high ceilings, wood-burning stove, huge mud/laundry room, and sunroom! Directions:Follow Us HWY 36 to CR 450 W. Home is right after Cr 450 W (side road). 5067 West US Highway 36 Danville, IN 46122 (West of CR 450 West).